In a shocking announcement made on Wednesday night, Disney said they are putting construction plans for their fourth hotel—a 700 room luxury resort—on hold indefinitely. A dispute with the city of Anaheim follows a tax subsidy granted to Disney in 2016 for roughly $267 million. Since the subsidy was granted, Disney’s original plans moved the location of the hotel 1,000 feet from 1401 Disneyland Drive to 1601 Disneyland Drive. 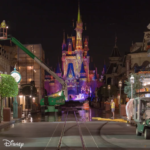 Disney’s new plans have been in motion for 8 months with construction slated to start in July. 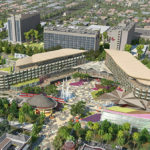 The city notified Disney in June that the subsidy would no longer be available to them since they moved the location of the hotel, making it a completely different project. Friday night marked the start of the Halloween season at Walt Disney World. Magic Kingdom transformed into a frightfully festive wonderland as it hosted the first of 34 Not-So-Scary Halloween Parties. 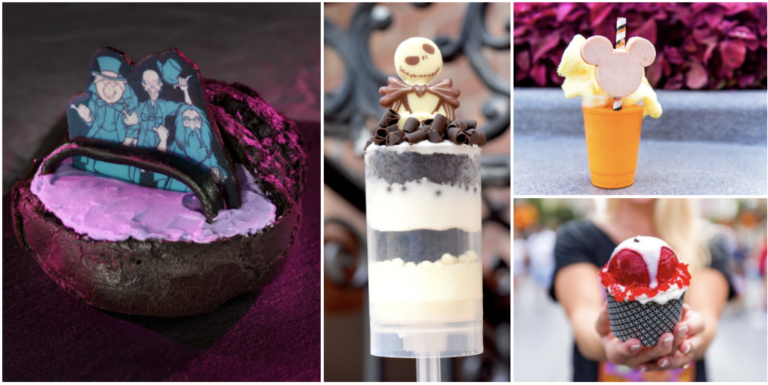 Earlier this week, Disney announced the special seasonal treats that would be available at Magic Kingdom including everything from Doom Buggy Cream Puffs to Poison Apple Cupcakes! 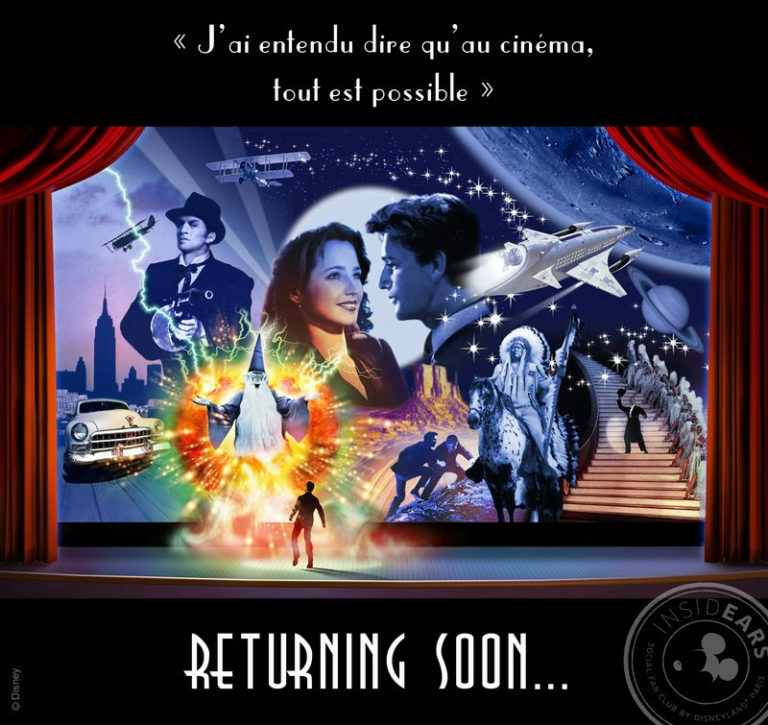 Fans of the theatre show Cinemagique were in for a delightful surprise, when Disneyland Paris teased the return of the beloved attraction. Cinemagique was closed to make way for a Marvel Super Heroes themed show in conjunction with the Summer of Super Heroes. 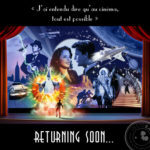 With the Heroes soon returning to their respective universes, the theatre will welcome back the fantastic show that celebrates the magic of the big screen. Director Niki Caro and crew got “down to business” this week as production on the live-action Mulan began. The remake of Disney’s 1998 animated film will see some big changes, namely this version won’t be a musical and will also feature a evil witch as the main villain instead of an army of Huns. 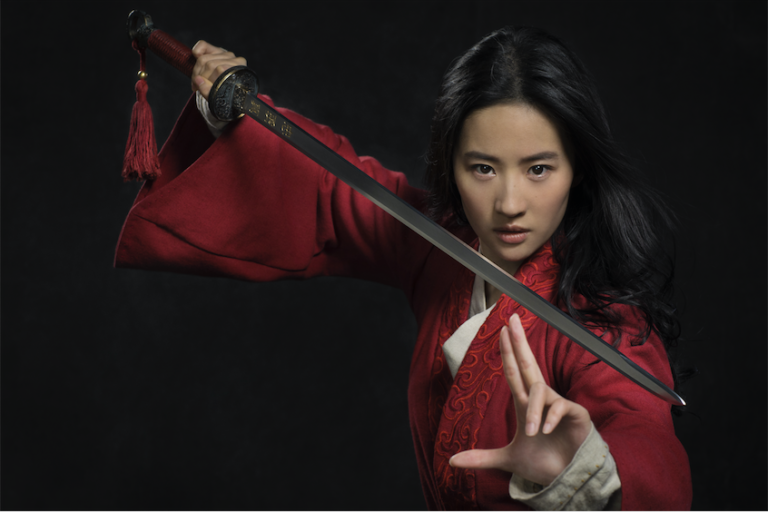 However, fans will have the brave Mulan to cheer for as she becomes one of China’s greatest warriors. It’s almost time to explore the next collection of films in this Turner Classic Movies channel’s series. 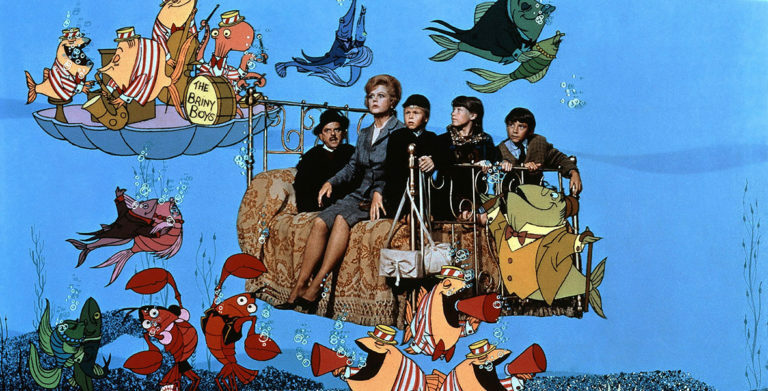 Respected film critic, Leonard Maltin guides viewers and fans on a journey through some of Disney’s classic movies that have been out of the pubic eye for quite some time. Maltin uncovers these treasures that will remind audiences just why they fell in love with Disney in the first place. Disney Channel Releases First Teaser Trailer for Star Wars: Resistance. Star Wars genius director, Dave Filoni is back with the newest series to grace the small screen. Resistance will premiere on Disney Channel October 7th before moving to it’s new home on Disney XD. ESPN+Signs Multi-Year Agreement with Three Additional Pro Soccer Leagues. Sports fans will have access to dozens of matches between their favorite teams, as ESPN+ adds Australia’s Hyundai A-League and Westfield W-League, Chinese Super League, and Dutch Eredivisie to their streaming service. Meanwhile, our own FanBoy has a theory of what all of this soccer content could mean for the Disney-branded streaming service. Disney Shared New Concept Art of Caribbean Beach Resort. As the remodel of Caribbean Beach wraps up, Disney offers a first look at some of the new changes coming to restaurants and Citytown Marketplace. Christy Carlson Romano and Patton Oswalt Will Appear in Live-Action Kim Possible. 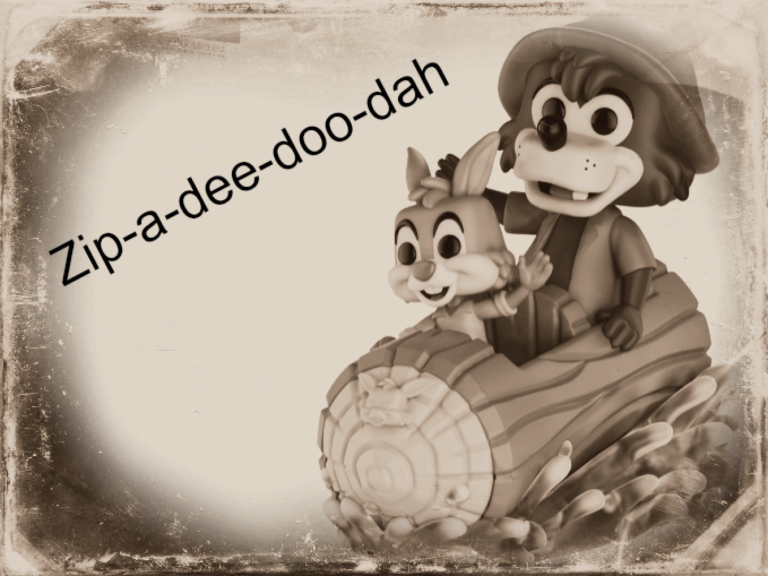 “What’t the sitch?” Well, Disney called her, they beeped her, and they reached her! Original Kim Possible voice actress, Christy Carlson Romano will make a cameo appearance in the new DCOM set to debut in 2019. Plus, Patton Oswalt returns as the voice of Professor Dementor! Sadly, Ron Stoppable voice actor Will Friedle has confirmed he has turned down the oppurtunity to cameo in the film. 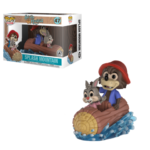 Disney Springs Introduces Disney Vacation Club Pop Up Shop. Disney Springs has just opened its first pop up shop dedicated exclusively to Disney Vacation Club members. 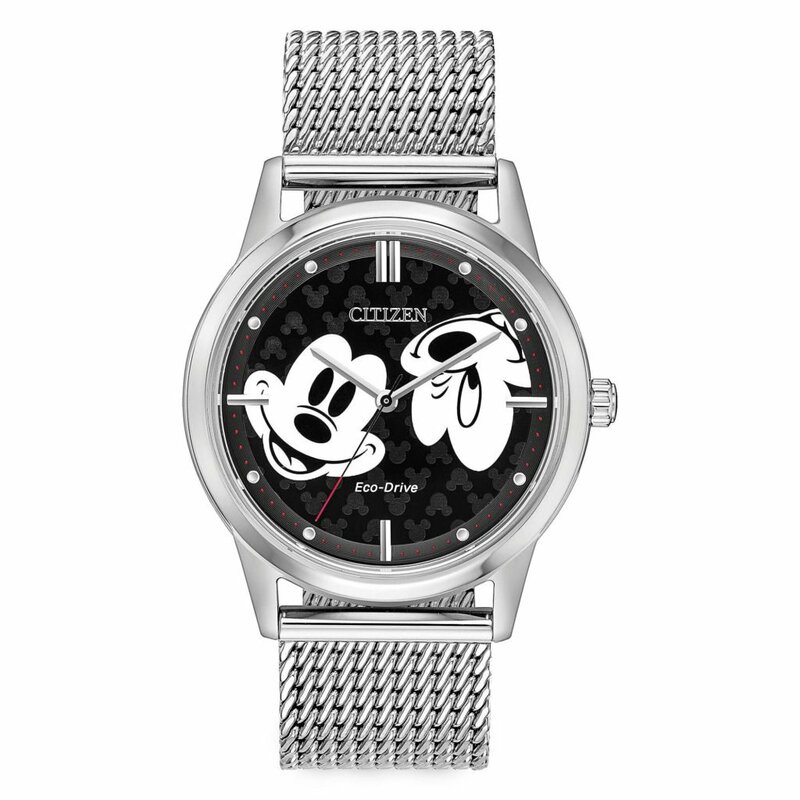 The store features DVC branded apparel, bags, accessories and more. The shop will be open through September 3rd. D23 Expo Tickets Go on Sale August 23. The biennial “Ultimate Disney Fan Event” is making its way to Anaheim in August 2019. Tickets for the 3-day experience will go on sale this coming Thursday and D23 Gold Members can take advantage of early bird pricing. If you’re not a member, sign up today!